When you choose your wedding photographer, you're not just buying a wedding photography service, you're investing in memories. That's why you should seek a talented artisan whose style fits your personal vision of the wedding day. The following information will help you understand the wide range of photography options, making it easier to find the right one for you. We have put together several examples, representing the range of styles & approaches used today. 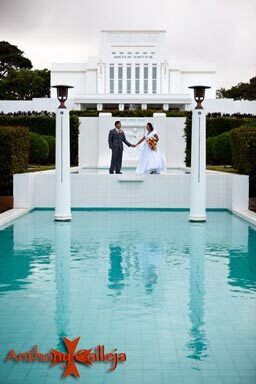 A basic understanding of these styles will save you plenty of time when it comes to choosing the best wedding photographer on Oahu. 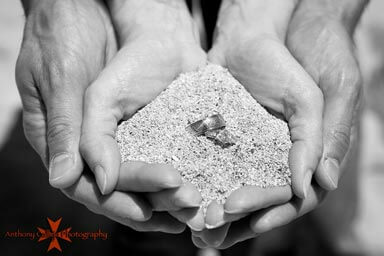 As a Hawaii Photographer, I offer affordable hawaii Wedding Photographers services with beautiful Oahu Seascapes and landscapes for a backdrop. 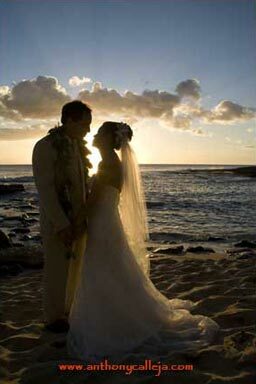 The history of wedding photography starts with traditional style approach. This is the timeless style that you've probably seen time & time again offered by local & international photographers. The traditional wedding photography style of beautiful poses created in a studio or on-location using studio quality lighting has been practiced for more then a hundred years: until the early 1970s it was practically the only style of wedding photography. A dynamic change in the photo industry evolved changing the traditional wedding photography style into a new style called wedding photojournalism or documentary style: in other words, the style which captures the wedding as it unfolds. While requiring serious skills, talent, & experience this style was misinterpreted as a series of snapshots which any 35mm camera equipped amateur could take. This opened a gate for weekend shooters who could get away with a series of candid shots & sell it under the guise of wedding photojournalism. While both styles have advantages & drawbacks, neither of them is the primary style for most professional photographers today. Driven by the glamorous look of classic photos which still have their places on the covers of wedding magazines as well as technological advantages that allow modern photographers to document a wedding with less effort, clients began requiring a mixed or blended style of photography. With the invention of digital photography, new creative opportunities emerged. Digital cameras allow deeper coverage of the event with a virtually unlimited amount of photographs taken, & great design opportunities. While traditional film photography is still widely used, it is obvious that the future belongs to digital photography. 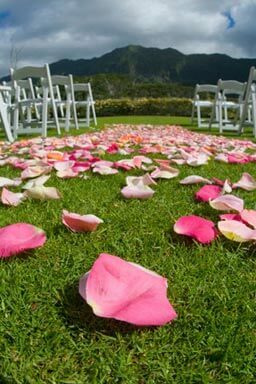 Contemporary style also known as photo reportage & documentary approach, photojournalism has become a very popular style, used by many best Hawaii photographers, features a series of candid photos covering the entire day. Benefits: event photojournalism gives you a series of unique images aimed to "tell the story" of your special day. The illustrative style photographers place the subjects in certain settings to take advantage of good lighting or backgrounds. Then, once the scene is set, the couple & their party are free to be themselves, & this results in a more spontaneous feel.